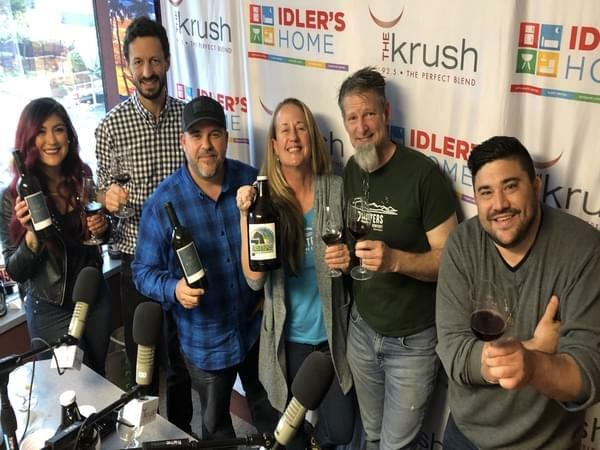 On today’s Liquid Lunch, we got Nancy and Bastien if Seven Oxen in studio along with Steve and Emily of 7 Sisters Brewing in to talk all about the beer and wine. Bastien is the winemaker for Seven Oxen and he discusses with us the winemaking process at Seven Oxen, and how this past harvest has been treating them. Steve and Emily go over the brewing process and what makes their beer unique. Steve also talks about a brewing system he came up with that uses less water, energy AND chemicals. So many amazing things going on with these two and we can’t wait for more!